Long-distance air supply ability (up to eight meters). Generates a multi-angle air flow. Make sure that the condensate water to be discharg-ed in time. Made of 316L stainless steel and other anticorrosive materials. Adopting imported transistors and the light emitted is stable. 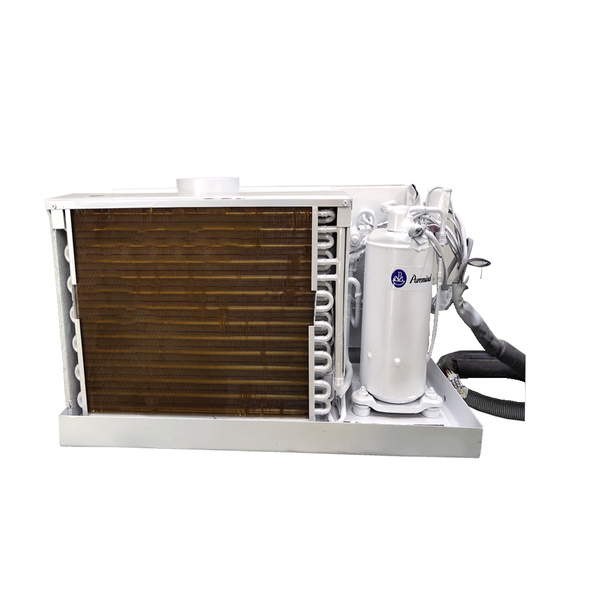 We provide spare parts and configuration scheme for customers who buy Marine independent air co-nditioning unit. Like seawater pump, sea strainer and so on. Made of 316L stainless steel, can resist corrosion. Adopting tempered glass, the door is reliable and safe. The automatic alignment pins prevent slippage of the door. As some manufactuing enterprises are gradually transferring their manufacture bases to China,we take China as our base and seize the opportunity to give full play to our strength in research and development,we take the advantage of low labor costs and supporting manufacturing facilities in China and strive to beco-me a competitive supplier of yacht equipment in the world within a decade.